The Government’s Making Tax Digital (MTD) programme has now become law for over one million VAT registered businesses earning over £85,000. MTD has been designed to make it easier for businesses to get their tax right first time. HM Revenue and Customs (HMRC) has been urging businesses to get ready and has already written to every business affected with information on what they need to do. Nearly 100,000 businesses have already signed up to the new service and over 4,000 businesses are now signing up to MTD every day to experience a more integrated approach to business and tax. HMRC has stated it knows businesses will require time to become familiar with the new requirements. During the first year of VAT mandation, HMRC will take a light touch approach to penalties by not issuing filing or record keeping penalties where businesses are doing their best to comply with MTD. Theresa Middleton, Director of the Making Tax Digital for Business Programme, said: “Tens of thousands of businesses joined our pilot over the last six months and have helped us to test and improve the live service ensuring we have the right support in place to help people transition. If businesses are not prepared, HMRC is encouraging them to not panic. April 1st is not a cliff edge for sign-ups – the first returns under the new system for the majority of businesses, who file VAT quarterly, won’t be due until August at the earliest. Accountants or other tax representatives will already be aware of MTD and should advise businesses how and when they need to make changes to be ready for the new service. For those who are not using an accountant or don’t currently use software, it is said to be quick and easy to sign up and there is lots of information available to help them prepare, including information about what software is available. 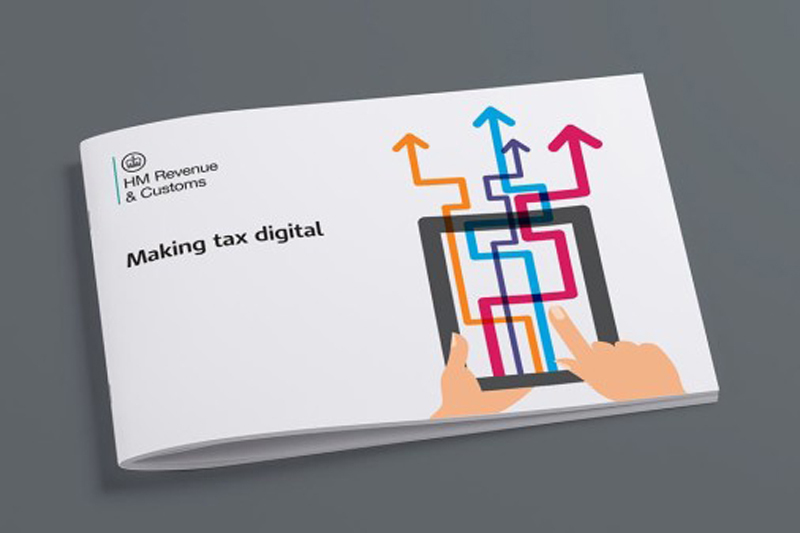 Guides for businesses, agents and others including advice are available here and Webinars and videos for Making Tax Digital can also be found here.